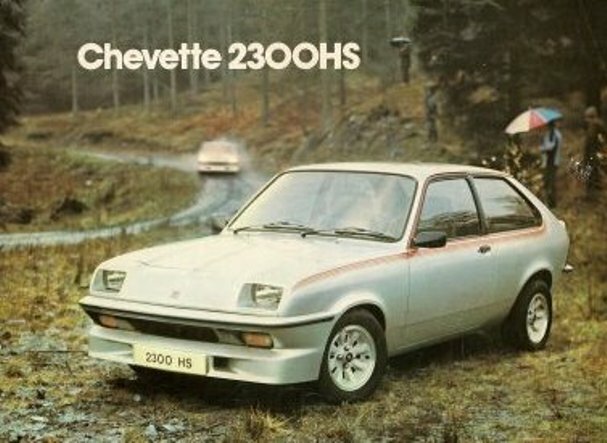 Additional Info: The Chevette 2300HS was created for rally homologation. 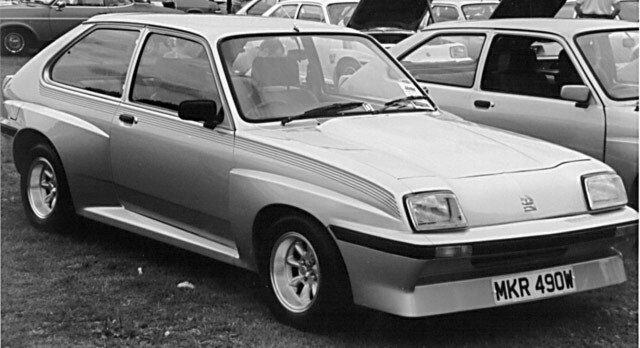 The Chevette HSR (1979-1980) added wide arches and side skirt. 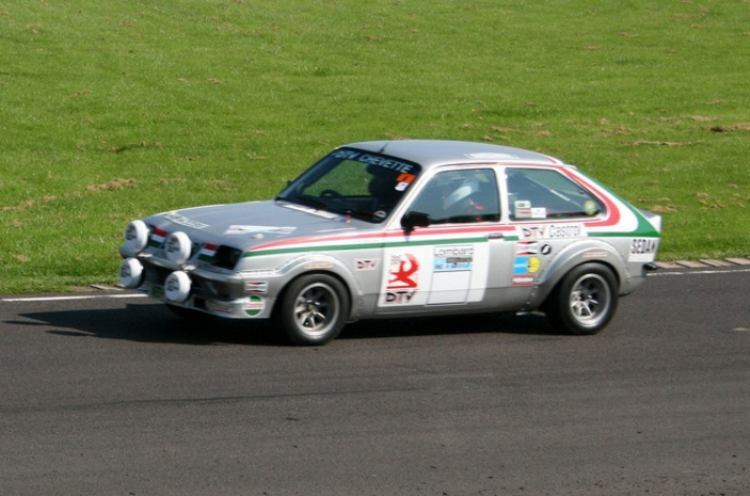 Rally cars had closer to 250bhp and many had a 2.6 litre engine. 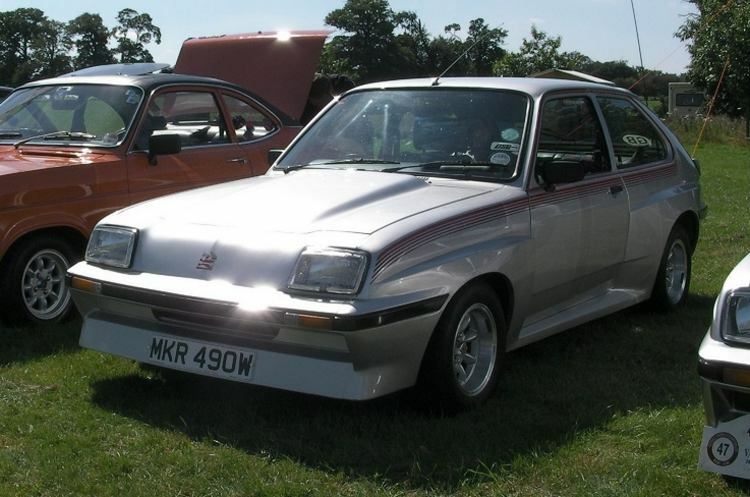 A Chevette called the HS-X was also available with walnut trim and I believe may have had a turbo option.